Smoothies don’t have to be made from fruit. 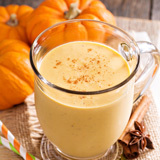 A great array of healthy and delicious smoothies can be made from vegetables. And we’re not talking green smoothies here. These are so much more. 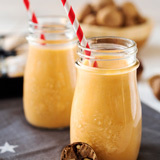 Our vegetable smoothie recipes are made from vegetables you wouldn’t normally associate with smoothies, such as carrots, beetroot, celery, tomato, sweet potato, pumpkin, cabbage and cucumber. Even though tomatoes are classified as a fruit, we include them here. 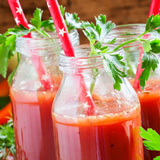 A great variety of vegetables can be thrown into your blender to create delicious, healthy drinks. 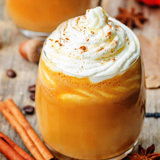 They can be combined with fruits for sweeter blends, or mixed with other ingredients such as chili or garlic to create a savory, spicy treat that tastes more like a chilled soup. 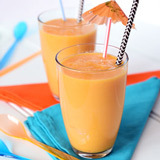 What’s so great about vegetable smoothies? 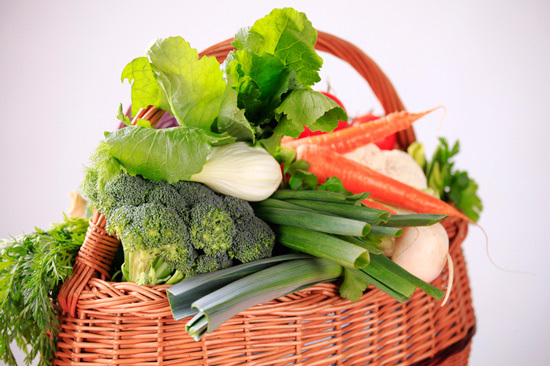 Always buy vegetables that look fresh and crisp with a bright color and undamaged. The skins should be firm and unblemished. Avoid anything that looks limp and sad. Vegetables bought in season have the best flavor due to spending less time in storage. Vegetables have the highest nutritional value when they are freshly picked. Use fresh vegetables as soon as possible after purchase. Most vegetables should be stored in a cool, dark place. The crisper section of the refrigerator is best. Store unwashed and loosely packed in plastic bags. Before using, wash vegetables well to remove any dirt or pesticide residue then chop up roughly. If cooking first, I find that roasting gives your vegetables that added layer of richness and flavor. Some vegetables can be thrown into your blender raw while others will definitely need to be cooked first. Vegetables such as celery, carrots, cucumber, tomatoes and zucchini will blend up beautifully raw, while beets, pumpkin and sweet potato will definitely need to be cooked first. Whenever possible leave the skin on, a lot of the nutrients and fiber are just beneath the skin. Extra flavor can be achieved by adding spices such as turmeric, cumin, ginger and cinnamon, herbs such as rosemary, mint and basil or citrus such as lemon or lime. Ramp up the protein by adding nuts, nut butters, rolled oats, sunflower seeds and avocado. 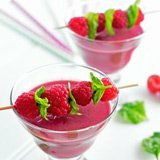 An easy way to sweeten is to add one or two serves of fruit. This will mask the flavor of any vegetables you find unpalatable. Think, apples, pears and berries. Sometimes a thickener is needed. I find that avocado is perfect for this, especially if you’re making a savory type of smoothie.